Items listed below are available online. Click here to see additional filters in our Accessories and Price List catalog. For more information or pricing call us at 727-535-3200 or email sales@penningtonassociates.com. Prices are subject to change without notice. 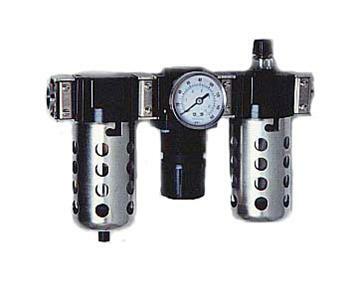 Arrow Pneumatics manufactures a broad range of air preparation products. These include: particulate, oil removing, coalescing and absorbing filter, and in-line filter. Technology expertise, patented design features, high quality standards, and timely reaction to industry demands have established Arrow Pneumatics as a leader in the field. Fuji Electric offers a wide range of Regenerative Blowers, High Pressure Blowers, Turbo Style Blowers, Coolant Pumps, Air Knife Systems and Vacuum systems. Regenerative Blowers and High Pressure Blowers are used in applications that require powerful, high-performance blowers such as wastewater treatment plants and aquaculture applications.